If you’ve spent anytime online you’ve experienced being retargeted. For example, if you visit Amazon and look at a new pair of shoes and then check your Facebook feed, you will likely see ads appears for that exact pair of shoes. The ad will also appear on other sites you visit such as news sites, weather sites, your favorite blog and so on. When a user visits your website, your cookie often called a pixel or tag, is placed on your visitor’s web browser. Digital ad networks such as Google and Facebook are able to match your cookies to your ads and serve your ads to previous visitor of your website. Absolutely, and retargeting provides a great return on investment for just about every business or vertical. Here are some stats on retargeting. How Do I Setup Retargeting? As previously stated, ad networks are able to retarget previous visitors of your website with your ads by matching your ad cookies to previous visitor of your site. So the question is how do I get my cookie, and how do I place my cookie on the user’s browser? Retargeting for Google AdWords: In order to get your cookie on your visitors browser you need to add a code snippet to your website just before the closing body tag </body> on every page of your website. Each time someone visits your website, this snippet will upload your retargeting cookie to their browser. With your cookie placed on your visitors browser you can now build your retargeting list and serve ads to those users. Google’s code snippet will look something like this. Please Note: Many WordPress templates have a spot in the admin area where you can place your remarketing code snippet once, and the template will take care of adding it to each page on your website which is really convenient. Facebook’s code snippet which they call a pixel looks something like this. As you can see Facebook’s code snippet is similar to Google’s and is placed just before the closing body tag on each page of your website. Again, many templates have a spot you can place this code snippet once and they will take care of adding the snippet to each page. Tip for adding remarketing code using Google Tag Manager: As you can see from the above examples you likely will need to add several code snippets to your website. You will also need to add other code snippets for services such as Google Analytics as well as other services. I recommend using Google Tag Manager (GTM) which will allow you to add just one GTM snippet and then add all your snippets to GTM without having to edit your website’s backend. GTM is free as in beer and will eliminate you having to add hundreds of lines of code manually to your website. You can learn more about Google Tag Manager here. 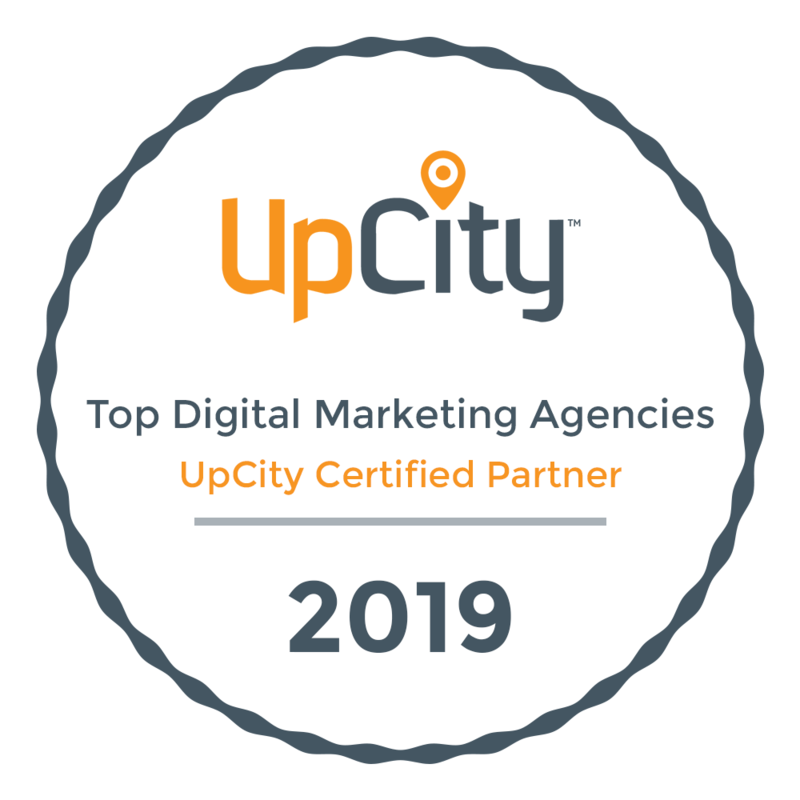 If the above steps are beyond your capability you can look to hire a top digital marketing agency that will take care of setting up retargeting quickly. Go Forth and Start Retargeting Today! Retargeting is without a doubt one the most powerful digital marketing methods you can implement. Retargeting will greatly increase your digital marketing campaign’s return on investment and help you squeeze the most value from every digital ad dollar you spend. Setting up and managing retargeting campaigns is technically within most people’s reach and since the ROI is strong, it’s most likely worth the investment.